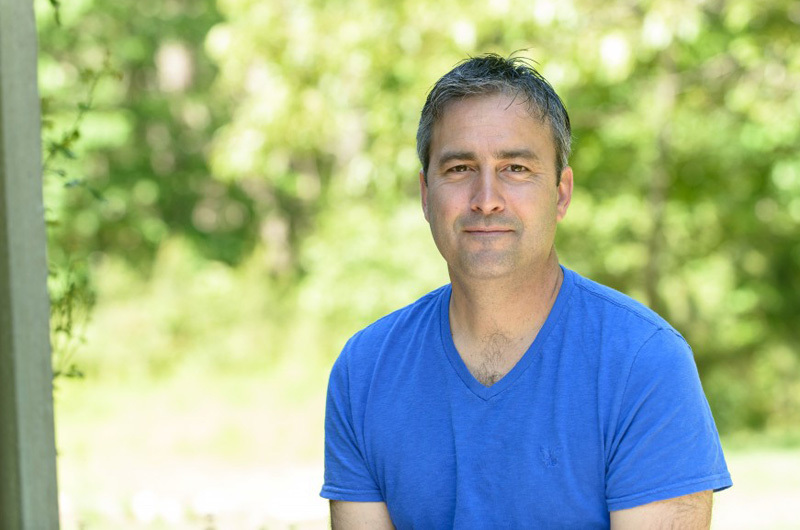 Justen Ahren of West Tisbury has been selected as the 2017-2019 poet laureate of Martha’s Vineyard. The poet laureate is an Island-wide advocacy position responsible for promoting the art of poetry on Martha’s Vineyard. Each laureate serves a two-year term and is chosen by a selection committee of Islanders from nominations submitted by art and poetry organizations. The poet laureate is responsible for writing and presenting a minimum of one talk, lecture or symposium on poetry each year, and will also provide assistance in the direction of activities for National Poetry Month in April. Mr. Ahren was the poet laureate of West Tisbury from 2012 to 2015 and is the founder and director of Noepe Center for Literary Arts. He will be the third poet laureate of Martha’s Vineyard. Previous laureates have been Arnie Reisman (2014-2017) and Lee McCormack (2012-2014). Nice Justen, congratulations and well done ! Congratulations Justen. West Tisbury is fortunate to have you. Jill Jupen has been selected as the 2019-2021 Poet Laureate of Martha’s Vineyard.